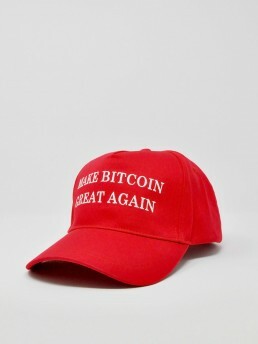 It’s finally here. 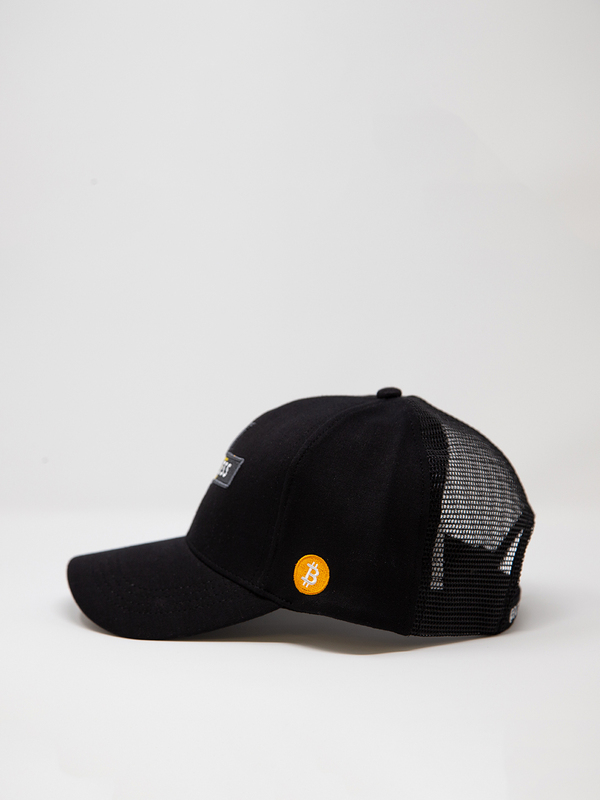 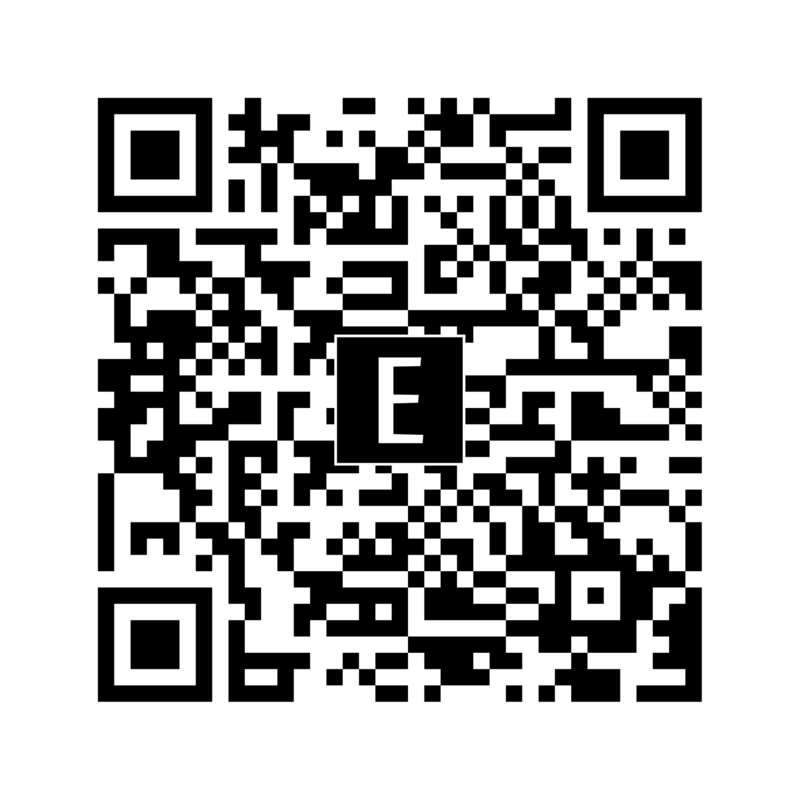 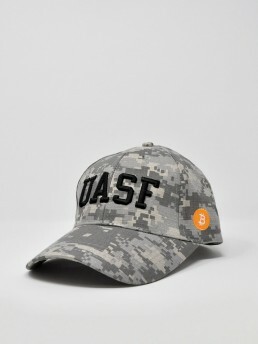 You’ve seen it at #LightningHackday‘s and worn by some of the top crypto influencers in the world! 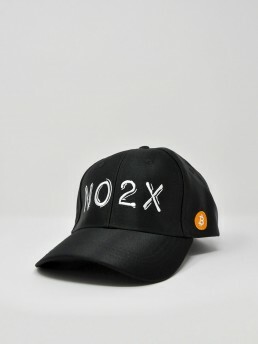 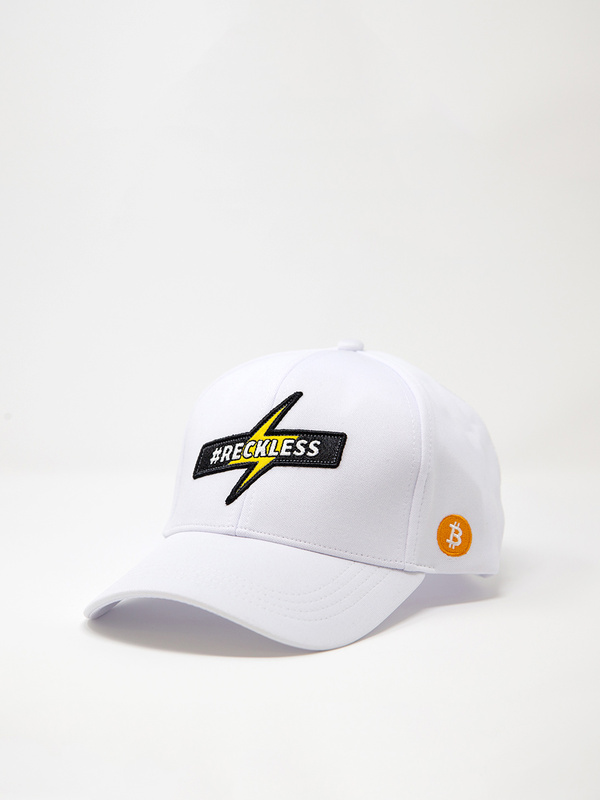 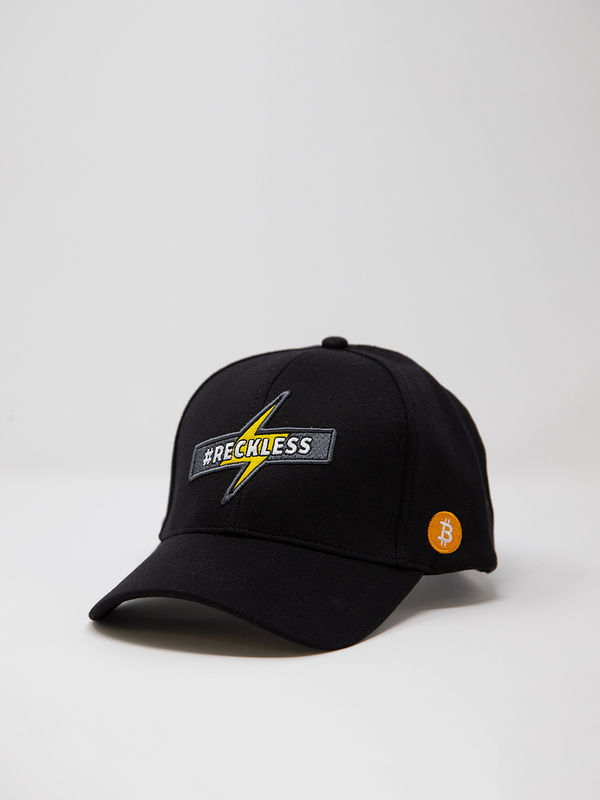 Now that it’s no longer #Reckless to use the Lightning Network, you can have a #Reckless hat of your very own! 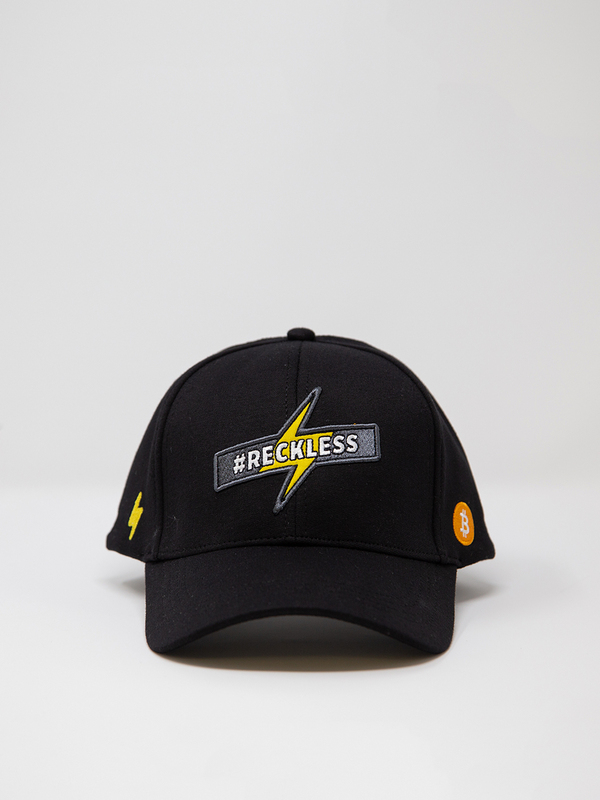 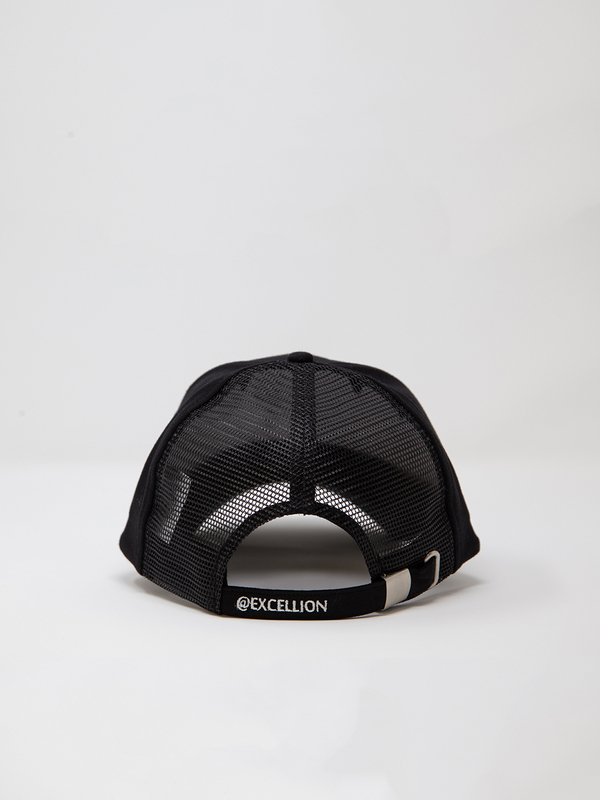 This is the special “Back in Black” Edition #Reckless hat and it will be limited in quantity. 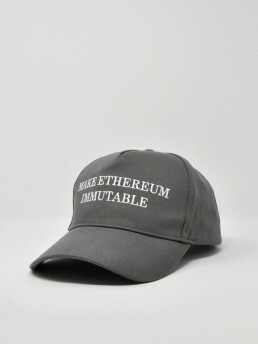 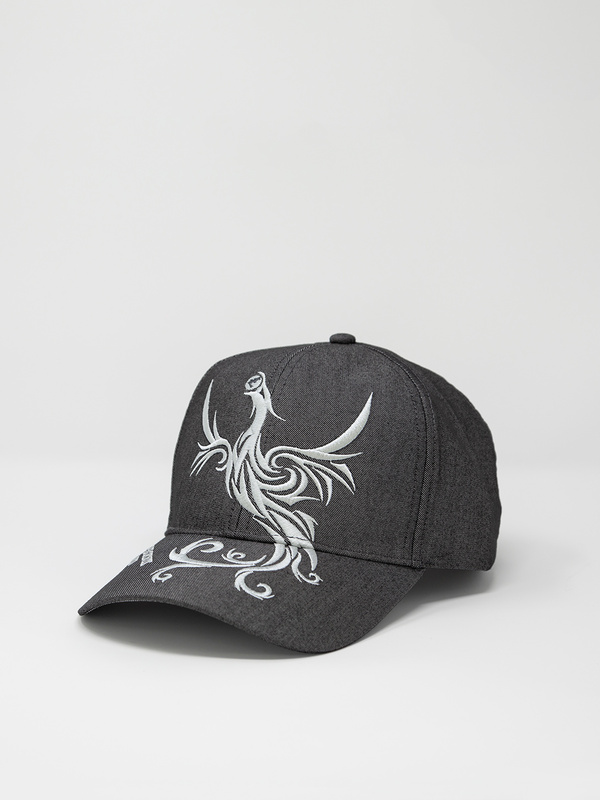 This hat is not Samson’s Vision. 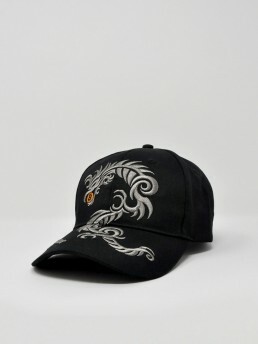 It was created as a compromise with Adam Back in order to avert civil war in a hat community divided between black and white hats.